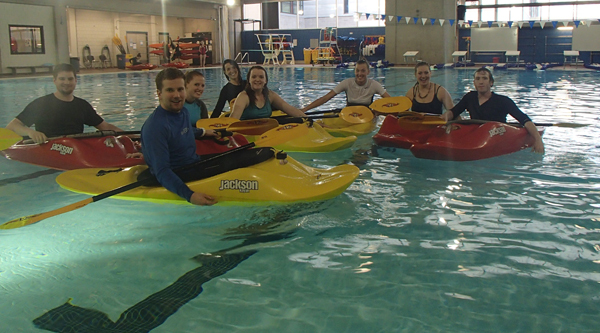 Completion of the Kayak Discovery Clinic or previous experience with a kayak and the ability to perform a wet exit. This practise opportunity runs on sporadic Sundays from 6:00-7:30 pm from January thru June. Check the Booking calendar below.